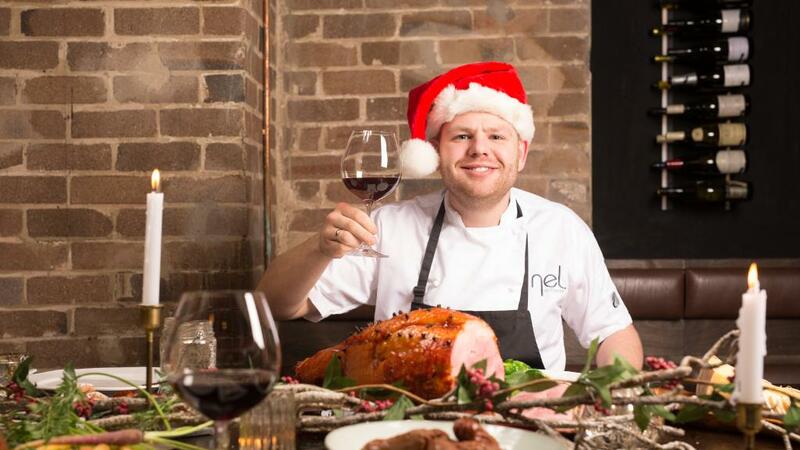 What does a chef or cook really want for Xmas, apart from new knives and more time off? It’s the subject of the latest post from chef Paul Sorgule, who’s written for us frequently, over on his Harvest America Ventures blog. Sorgule identifies 12 things that would really make a difference to the daily lives of chefs and cooks in kitchens and would put a smile on their faces as the year draws to a close. The right product, at the right time, in the right condition is not always a given from the vendors that a chef works with. More often than not “Trust” is not something that can be assumed. Chefs typically build their reputation on the passion they have for ingredients, styles of cooking, flavour profiles, creativity and consistency. Life would be much simpler if every cook shared this passion for the craft and the product. When cost control and profitability lie in the hands of the chef alone then success is very hard to reach. When cooks and service staff treat ingredients and their associated costs as if it came out of their paycheck then control and profitability works. Use it and clean it, think twice about the number of pots and pans that you use, thoroughly scrape and properly stack pans and dishes, rinse before food turns to concrete, don’t fill soap and sanitiser set sinks up with dirty pans – you can’t clean items in water that is already compromised – wouldn’t this be a wonderful world? When social media review sites become the guests preferred outlet for dissatisfaction then the restaurant and chef never have a chance to correct something that isn’t right. Both jobs are challenging and when each person learns to appreciate the other then the resulting team effort makes work a lot easier to tolerate. Why is it that things always seem to break down when it is either impossible to get a repairperson on site or they charge double for after hours service? “Where is the blade for the Robot Coupe, the top for the VitaMix, the piano wire whisk, the kosher salt, Olive Oil, and the list goes on and on.” Remember 'Mise en Place' – everything has a place and everything is in its place. How hard is it to take a few seconds to make everyone’s life a lot easier and maintain the integrity of ingredients? Combine #9 with #8 and you have a winning formula. Look the part, look like a professional, take pride in your appearance, and add to the professionalism of the kitchen. Chefs should not be the guinea pigs – one of the most essential parts of the job (as professed by Chef Michel LeBorgne) is TASTE–SEASON–TASTE. When a cook relinquishes this responsibility to the chef then he or she will never truly learn how to cook. I know – the guest is always right – but shouldn’t the guest be willing, when they go out to eat, to learn something new, to expand their palates, and to give some respect to the skill of the chef and cook? Try it first – who knows, you might actually like it. Sergio Coimbra: "Chefs Are Artists"